Maybe you really love sushi. 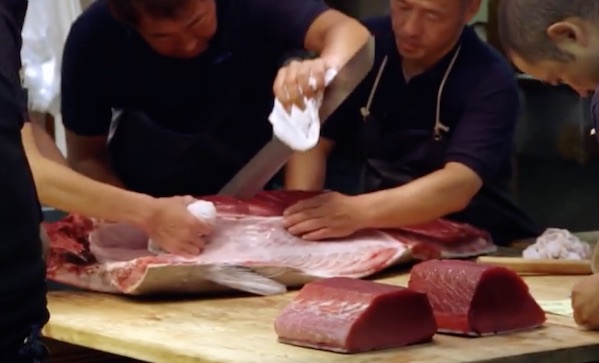 Well, we have some bad news for you: something like 4% of Bluefin tuna stocks remain. If you have half an hour, this is a pretty great little documentary about the end of a species.